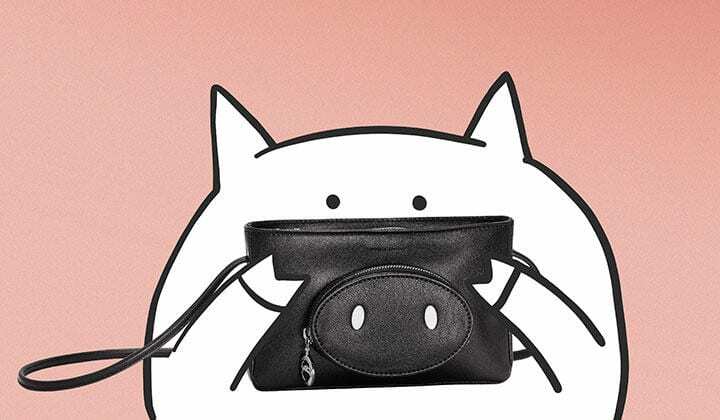 To celebrate the upcoming Lunar New Year – The Year of Pig, Mr. 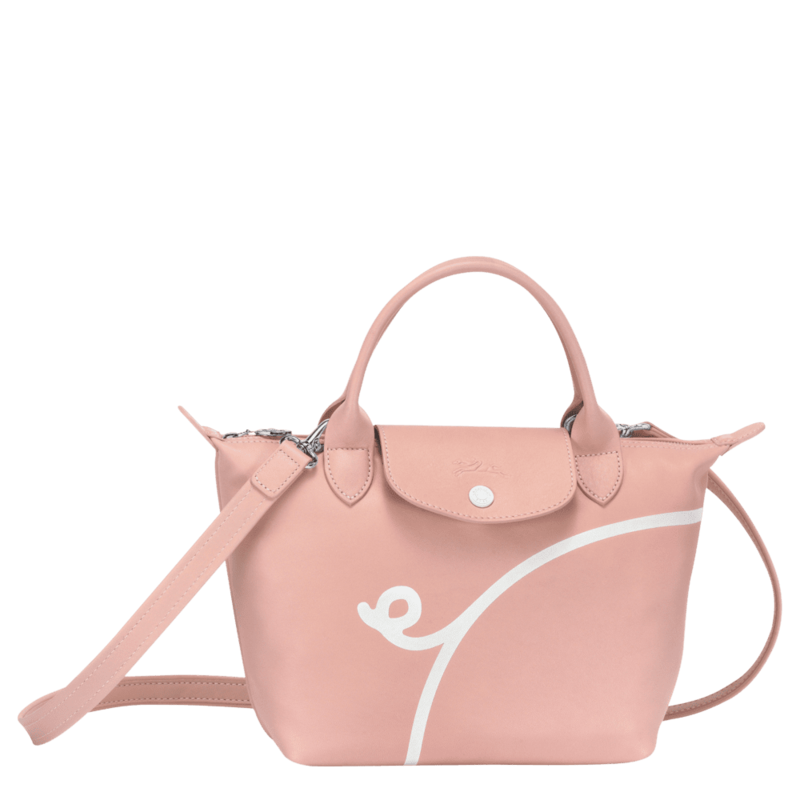 Bags collaborated with Longchamp once again to launch a collection of limited edition handbags. The collection consisted of a black travel bag, medium size black, pink and PVC tote, and black and pink cross-body bag. 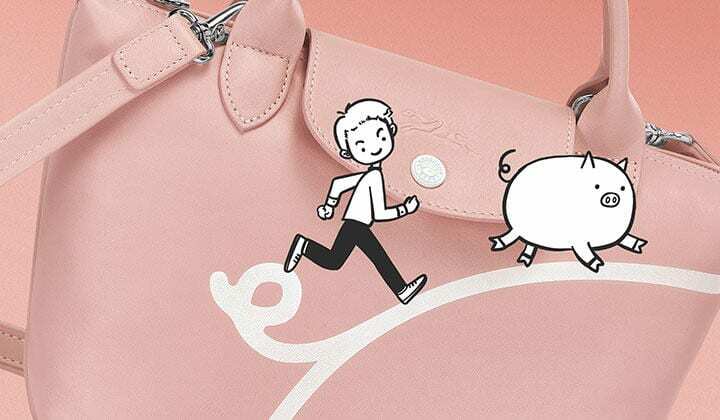 To mark the Chinese New Year – which in 2019 is the Year of the Pig – Longchamp has renewed its collaboration with Tao Liang, aka Mr. Bags. For last year’s hugely successful debut, Mr. 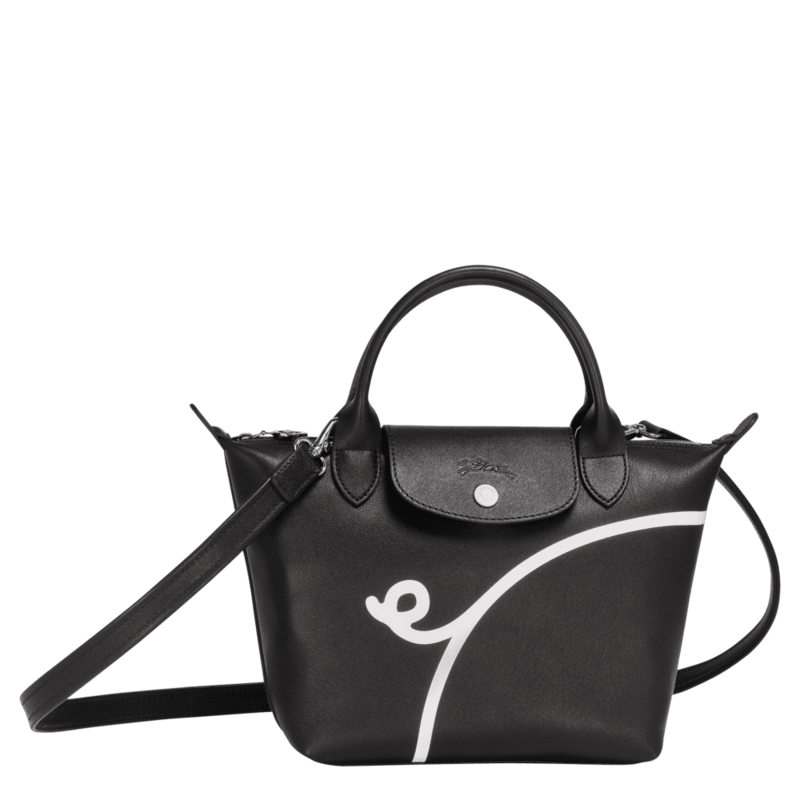 Bags revisited Longchamp’s iconic Le Pliage Cuir. This year, he returns to the theme with a wonderfully witty interpretation for the Year of the Pig – an animal which, for the Chinese, is an age-old symbol of wealth and abundance. Soft and lightweight, this small handbag is ideal for carrying all of your essentials. Combining femininity and clean minimal lines, this is an essential everyday accessory. With a READ LESS removable shoulder strap, you have the option of wearing it cross-body, over the shoulder, or in your hand, and it can even be folded up into the size of a paperback book. 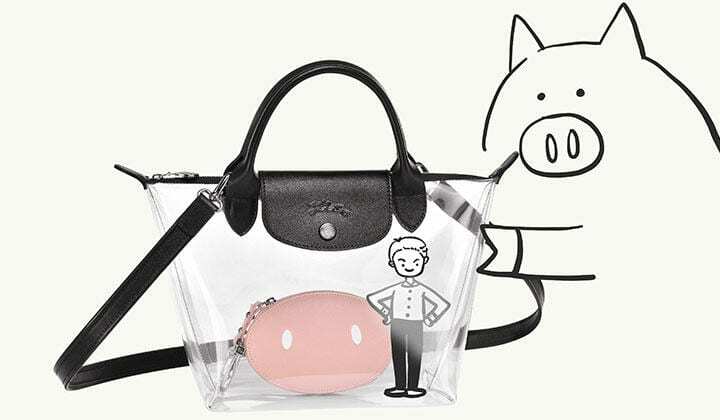 To mark the Chinese New Year – which in 2019 is the Year of the Pig – Longchamp is renewing its collaboration with Tao Liang, aka Mr. Bags. Mr. 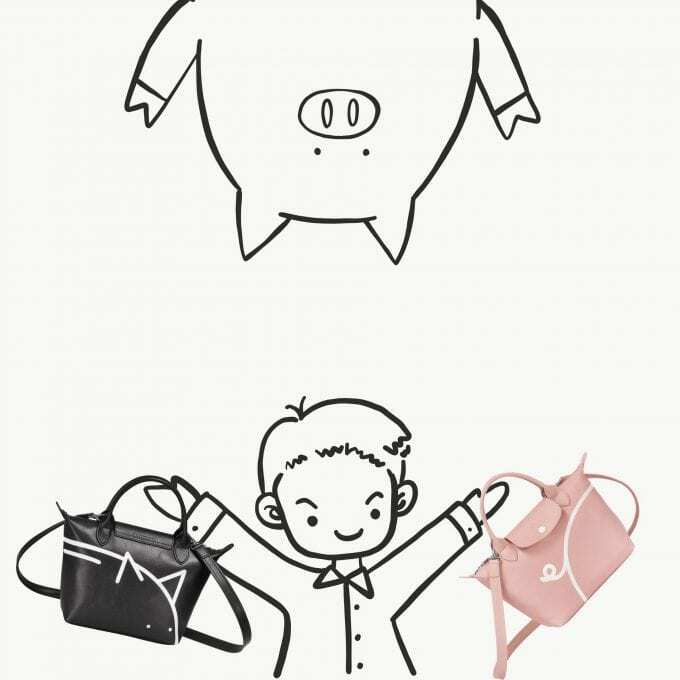 Bags revisited Longchamp’s iconic Le Pliage® Cuir, which is his personal bag of choice for travelling the world. This year, he returns to the theme with a wonderfully witty interpretation for the Year of the Pig – an animal which, for the Chinese, is an age-old symbol of wealth and abundance. New Year!! New adventures!! Wish everyone a happy 2019!!!! 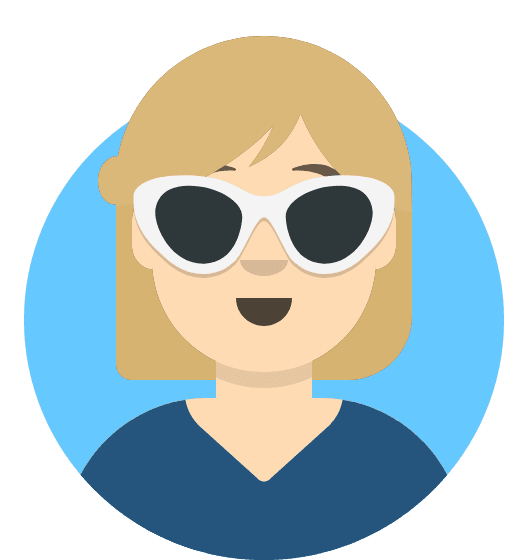 Tracy is the editorial manager of Duty Free Hunter.